Builders Transportation: Now Building with Daseke - Daseke Inc.
Daseke Inc. We offer daily trucking services in 49 U.S. States, Canada and Mexico. What John Phillips says to every new driver who comes on board with Builders Transportation is something he says with great pleasure. Numbers tell a lot. For one thing, they tell a story. With a fleet of more than 300 company trucks, nearly 500 48-foot spread-axle trailers and around 15 owner-operators, Builders Transportation now also services the oilfield/energy sector and the building products industry. For John, 0000531 translates to both longevity and success. Only 530 other carriers had been issued DOT numbers before Builders Transportation received theirs back in 1954. Moreover, only a handful of those companies still exist today. “Most carriers have DOT numbers in the millions,” says Frank Phillips, who, at the age of 85, serves as CEO emeritus of Builders Transportation. He works closely with his three sons — Frank Jr., John and Gene. Frank Jr. now serves as vice president of sales while Gene takes over as COO. Frank Sr.’s sons first came onboard during the late 70s and early 80s, and each graduated from the University of Mississippi with a business or marketing degree. 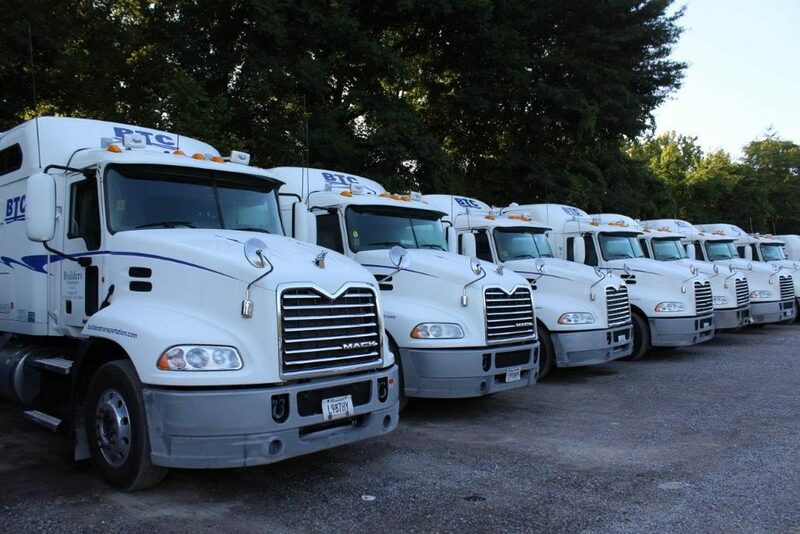 Headquartered in Memphis, Tennessee, Builders Transportation is the newest Daseke company. And, like many of its fellow Daseke operating companies, everything that’s helped make Builders Transportation such an exceedingly well-run business has deep roots in its family-first culture. Front Center – Frank Phillips Sr.
Having four family members involved in the day-to-day operations of a large company might seem like a recipe for family feuds. Not the case with the Phillips clan. 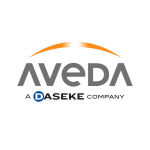 Don Daseke, CEO of Daseke, clearly agrees. The story of Frank Phillips Sr. and Builders Transportation begins in 1961. Just a day shy of his 28th birthday, Frank purchased the company from Melvin Rutherford. Frank was already a small (three-truck) fleet operator who was making a name for himself. So, when Melvin started experiencing health issues at age 46, he decided to sell the company and its six trucks to a proven commodity: Frank. Growth for Builders Transportation took off in 1980 thanks to deregulation. The company was also already well established with steel haulers and active in ex-barge operations. Loads would be floated down the Mississippi River, then transferred to flatbeds at the Port of Memphis for short-haul deliveries. 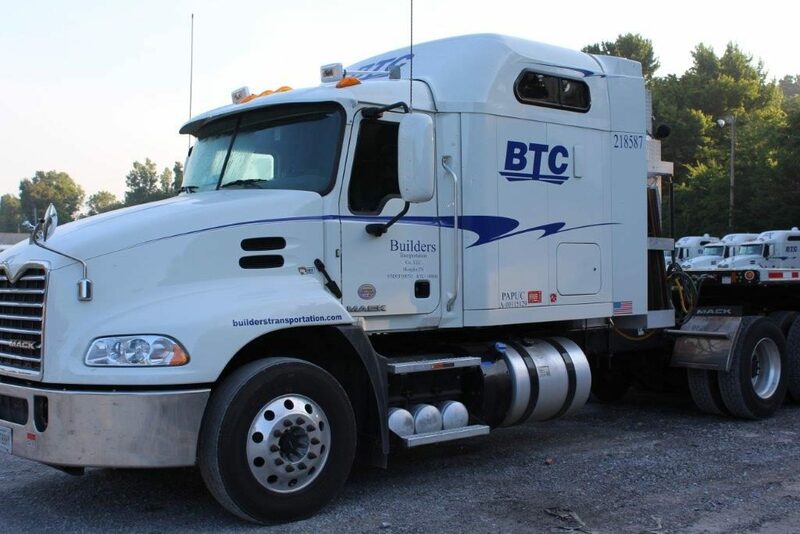 Headquartered in Memphis, Tennessee, Builders Transportation is the newest Daseke company. 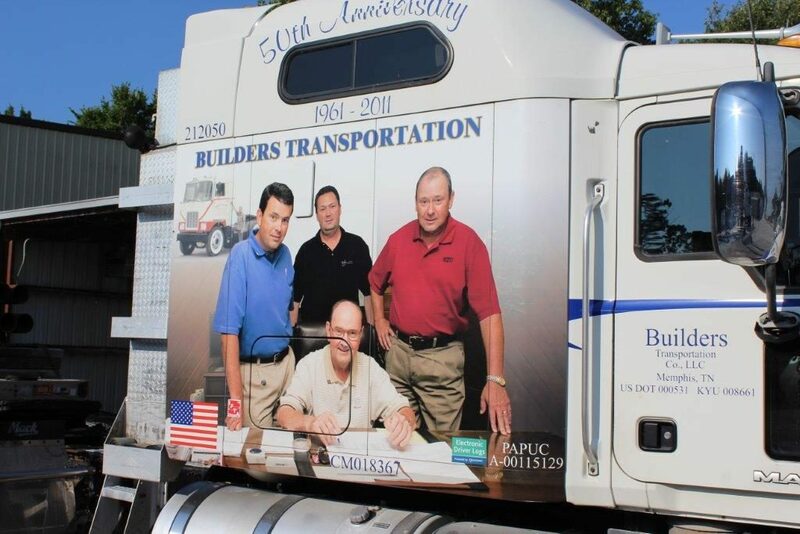 Perhaps most importantly, Builders Transportation has always been committed to its drivers. 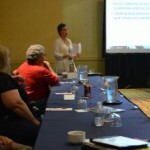 That collaborative, can-do attitude is reinforced during Builders Transportation’s new driver orientation. Once training is complete, John and Gene take the new drivers out to lunch, connecting with them on a personal level and answering any questions they might have about the company’s culture. Proof of that success is provided by the multitude of Carrier of the Year awards the company has received. Alcoa, American Cast Iron Pipe Company, IPSCO and MRC are just four of the major industry players that have recognized Builders Transportation over the past several years. 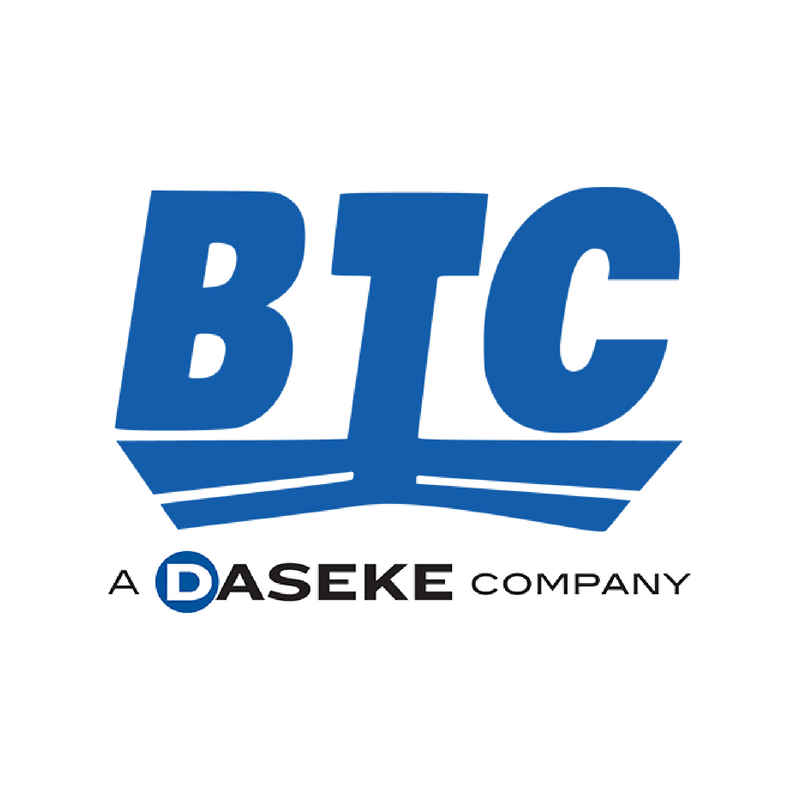 “As we enter a new chapter with Daseke, we’re looking forward to enjoying new opportunities and being part of a very special organization that will foster our growth,” said Frank Jr.
Like other companies that have recently joined the Daseke family, Builders Transportation was never for sale. Gene is also quick to point out the other benefits of this move. Frank Sr. sums up the illustrious past, exciting present and bright future of Builders Transportation quite succinctly. Connect and share with us on social media.